Warning: You must have a Google account with billing enabled to generate a key for Google Maps API. Google Maps requires a special Google Maps browser key. Without this key, you cannot display Google Maps on your website. For the GeoCoding key visit this page. 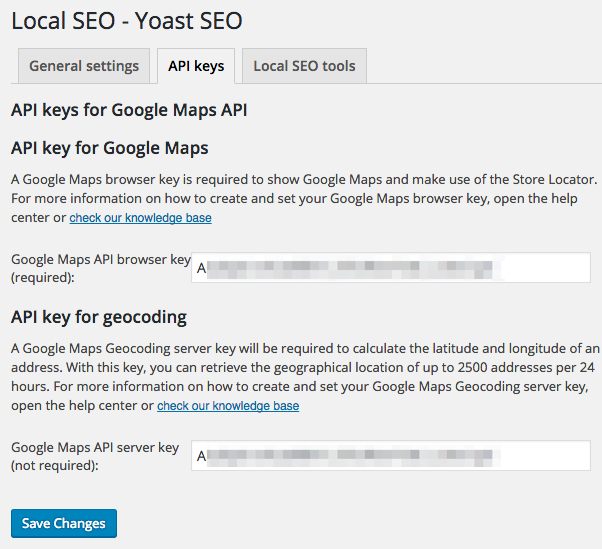 Before you can set this browser key in your Yoast SEO: Local installation, you'll need to generate it. This tutorial will show you how to do that. 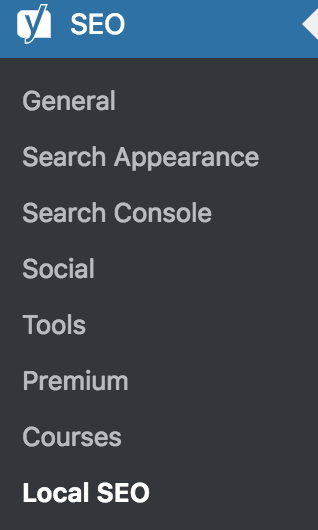 If you want to use an existing project, please select it from the list. Otherwise, select 'Create a new project' and enter a project name. Copy the generated API key from the popup, you'll need this to set your key later. Copy the API key you created from the Google Maps Platform. The 'SEO' settings will expand providing you additional options. Click on 'Local SEO'. Paste the API key you copied in step 1 into the 'Google Maps API browser key' field. To check to see if your Google Maps are working try adding one use a sidebar widget, a shortcode, or a shortcode button here.